Adipiscing et nullam consequat sed nisl magna phaselus amet veroeros blandit phasellus etiam. Nullam consequat sed nisl magna phaselus amet veroeros et blandit consequat sed lorem dolore. 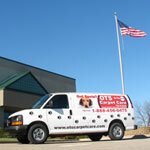 OTS Carpet Care provides the preferred carpet cleaning method recognized by most manufactures. Fresh, clean, renewed floors are only a phone call away! OTS steam cleans carpet everyday, but if you prefer dry cleaning we do that, too! Our customers enjoy upfront pricing and additional cleaning steps that other carpet cleaners ignore. In addition to carpet cleaning, OTS professionally cleans tile and grout, and we clean and polish hardwood floors. Residential and commercial property owners with the highest standards trust OTS Carpet Care. 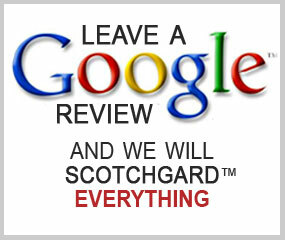 Integrity in customer service is why the majority of my business comes from repeat clients and customer referrals. I am bonded and insured with no employees or sub contractors to worry about.